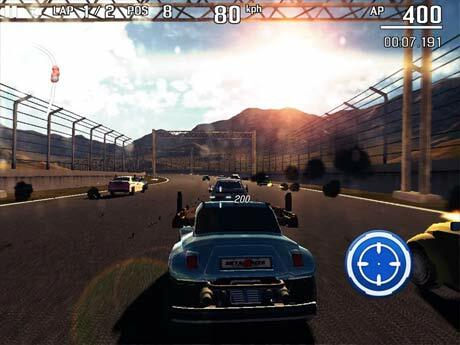 A new racing game has been released on Android, which will satisfy your running instinct and combat instinct together. We prepared over 20 high-performance vehicles, over 40 installable weapons, and various tools. Each vehicle has a different feature set and you should choose a vehicle according to your strategy. 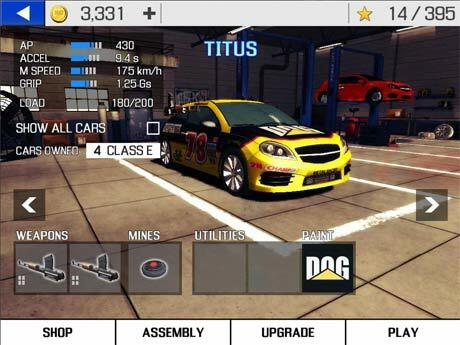 You should raise the performance of a vehicle through the upgrade and arm it powerfully with various weapons to defeat enemies and win the race. Different strategies are needed depending on the condition of the track to win the race. 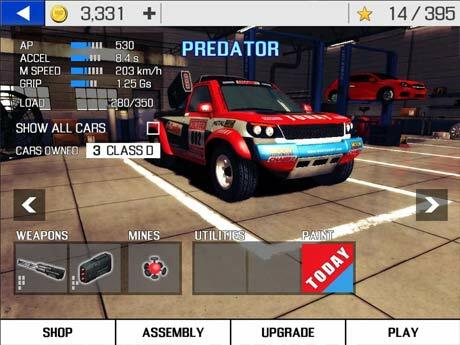 Choose the right vehicle and arm it with optimal weapons before starting the race. * the mission of obtaining the item before others will do that. * stunning driving experience using the outstanding physical engine. Receive the checker avoiding the attack of enemies who use various vehicles and powerful weapons.